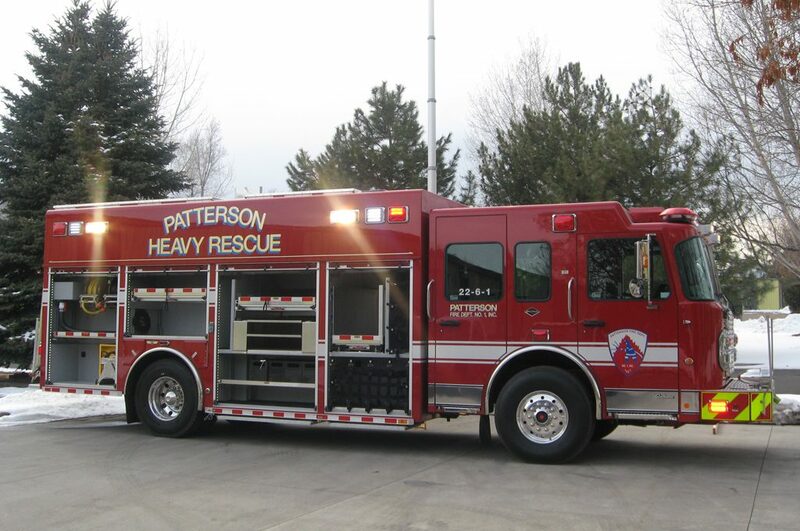 Heavy is not only the description but how these trucks are built. 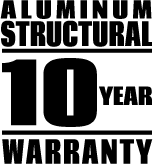 With heavy-duty 2” x 6” x 1/4” aluminum or 2” x 4” x 11-gauge stainless steel sub-frames and 3/16” aluminum or 12-gauge stainless steel formed sheet metal construction. 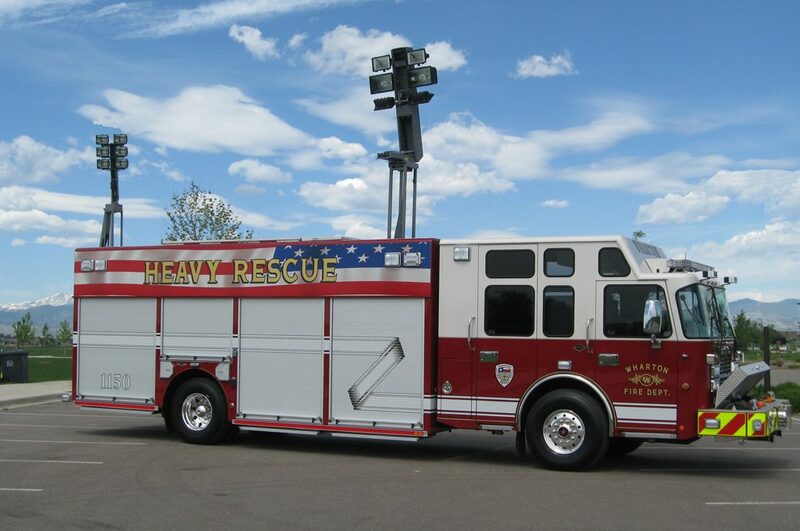 These are the “Bad Boys” of heavy rescue. 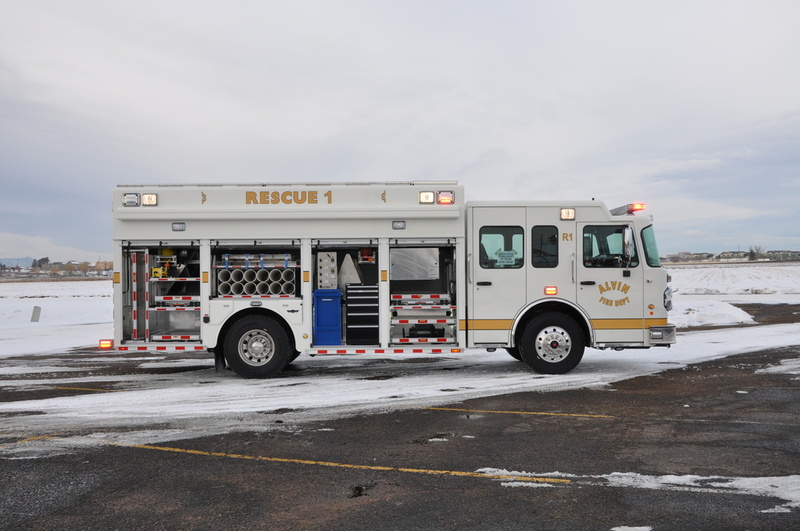 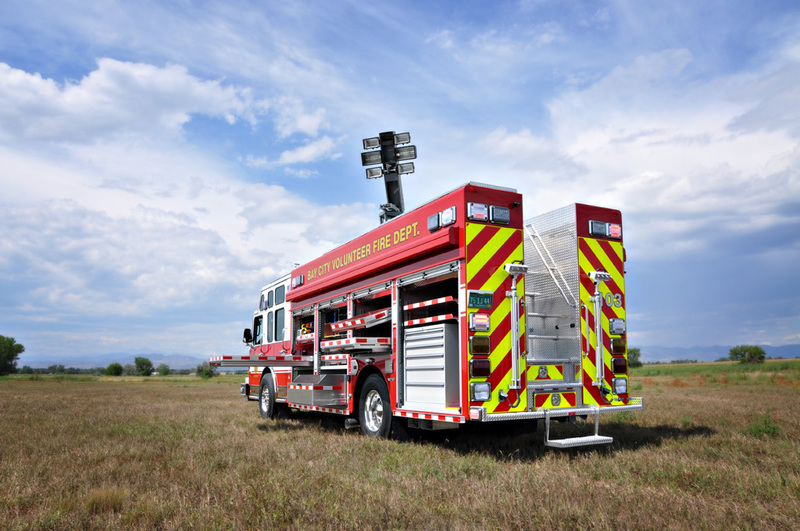 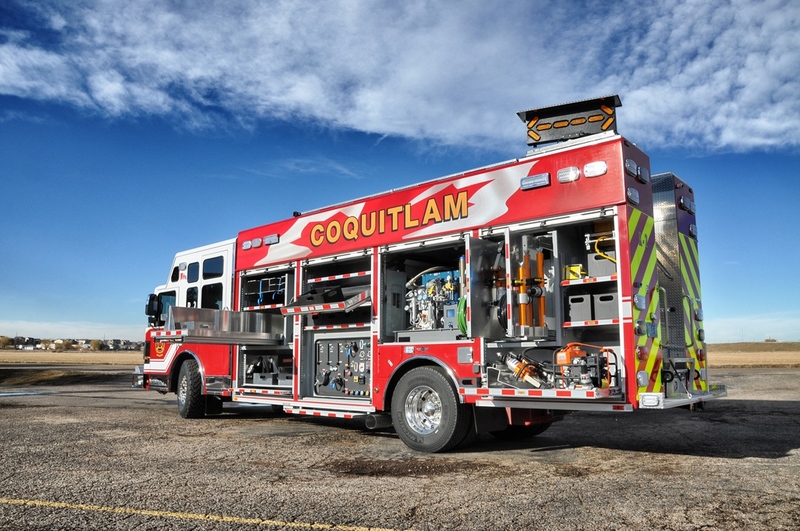 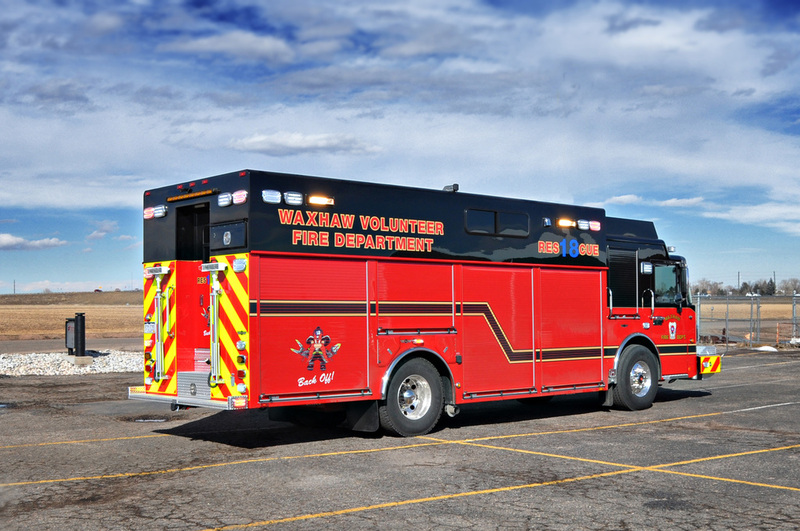 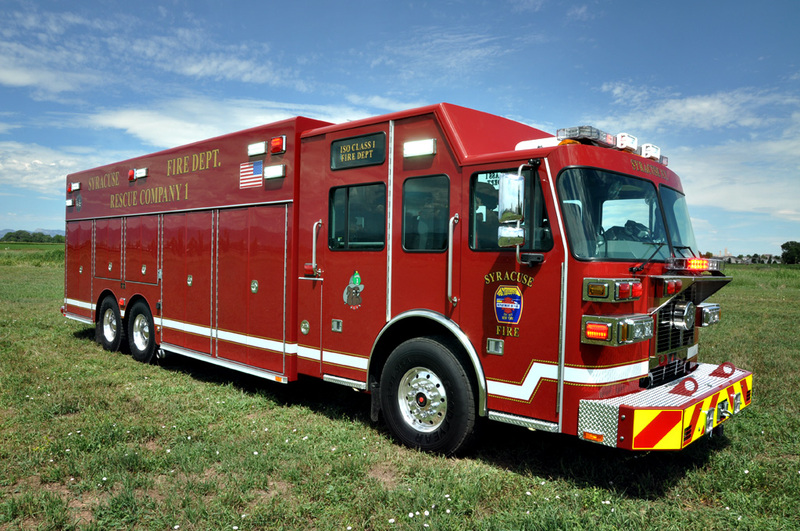 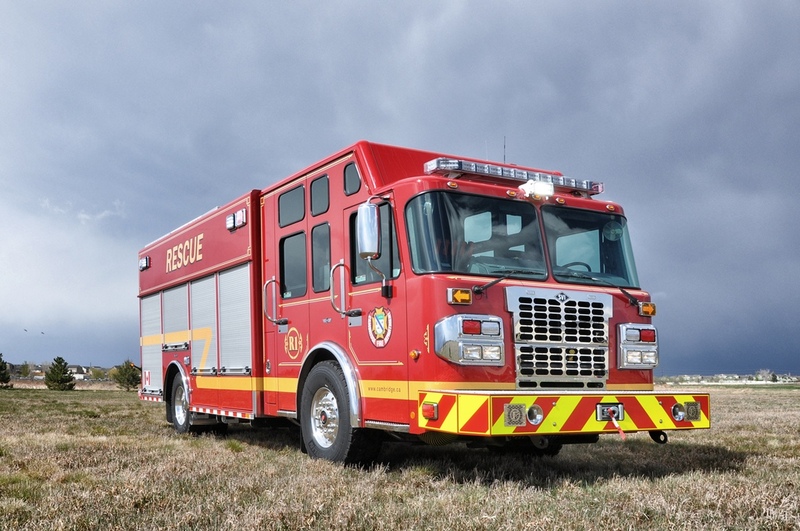 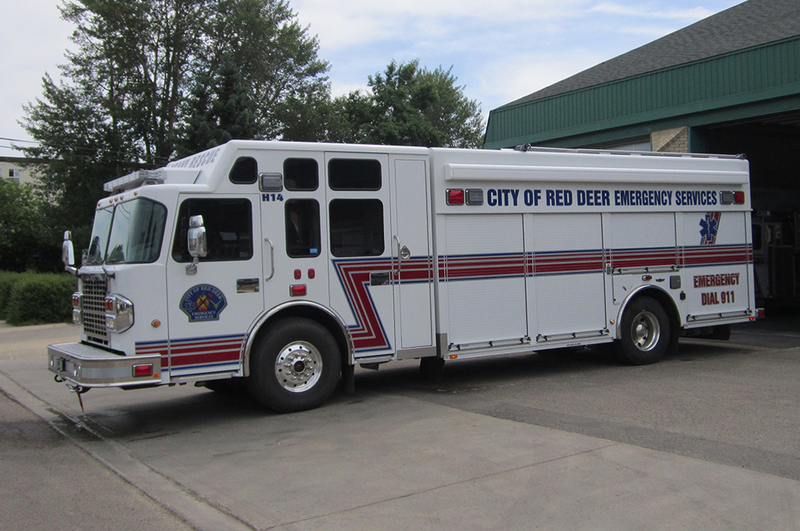 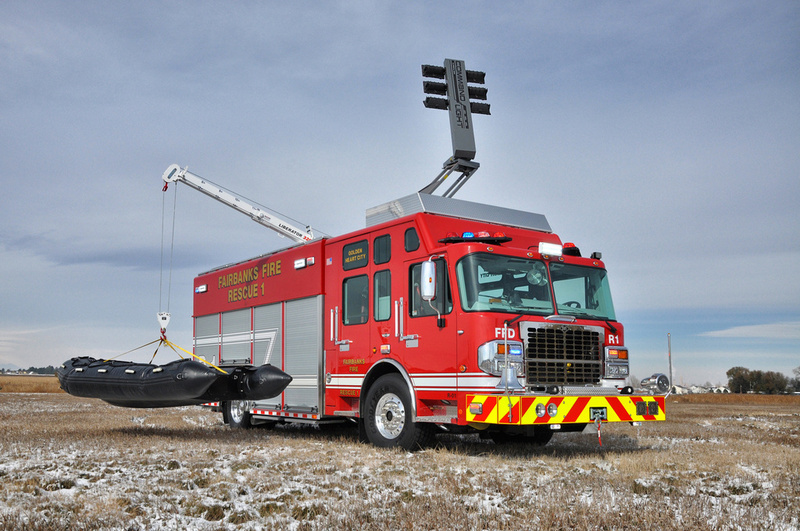 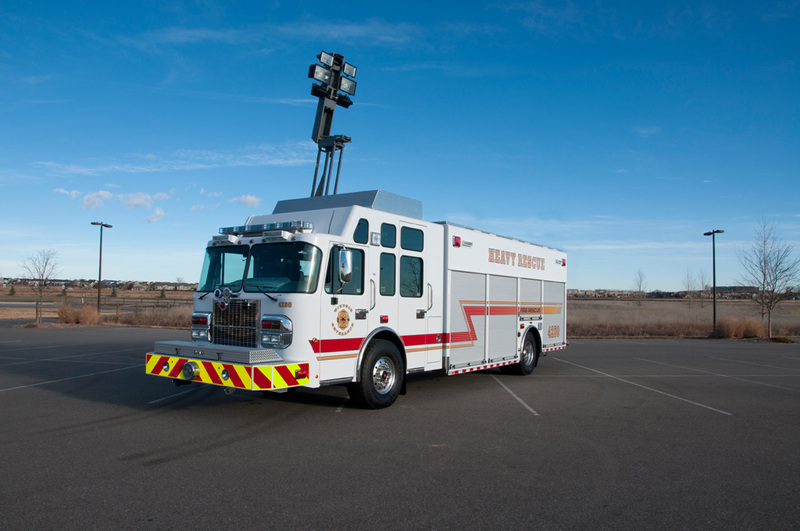 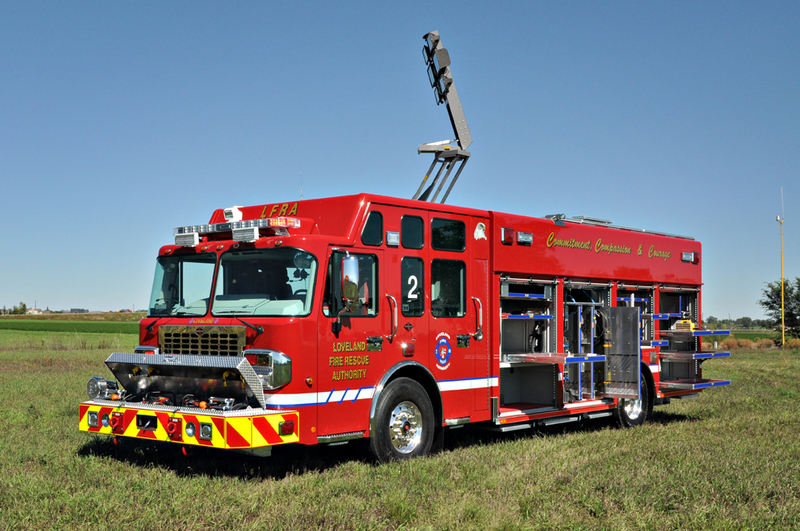 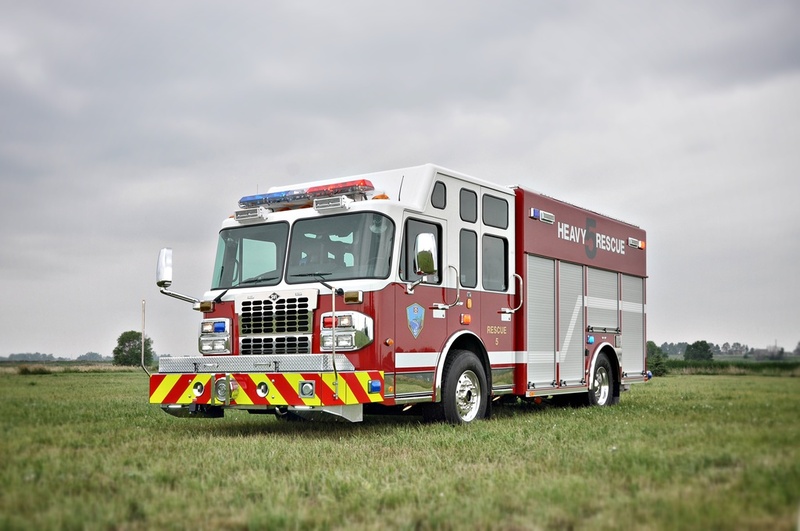 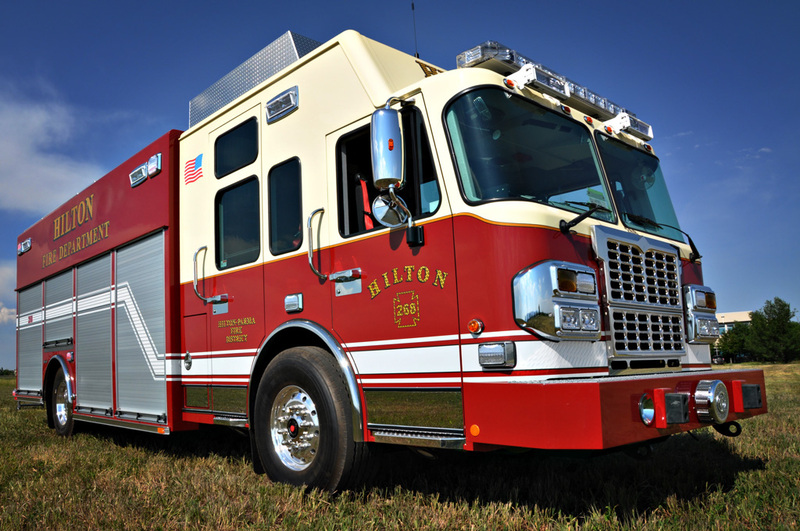 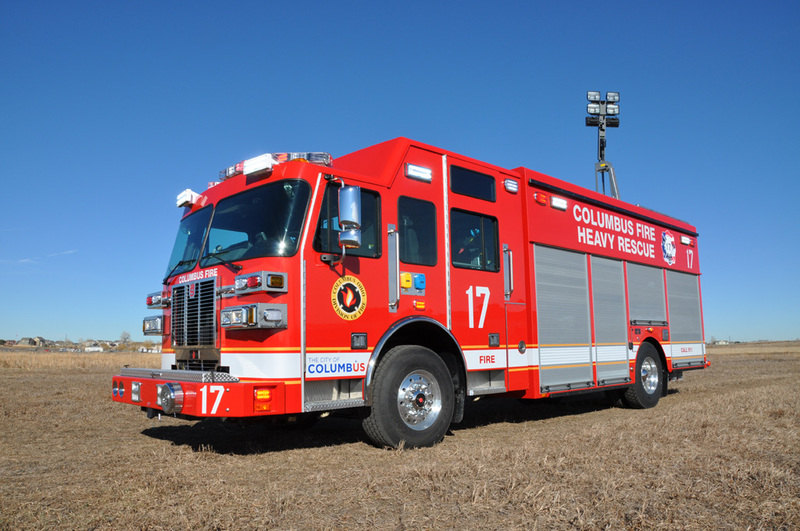 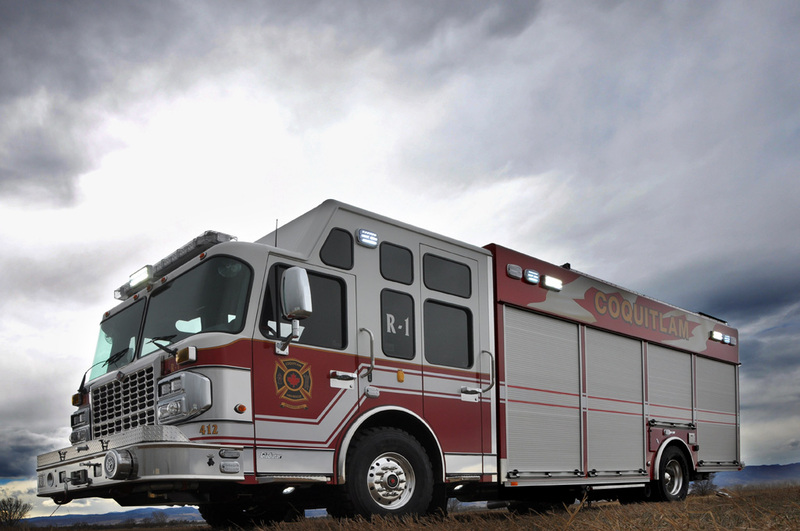 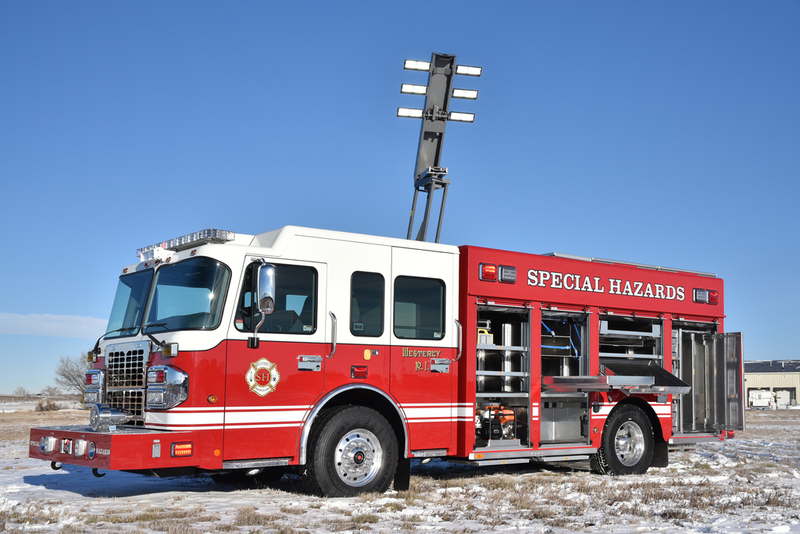 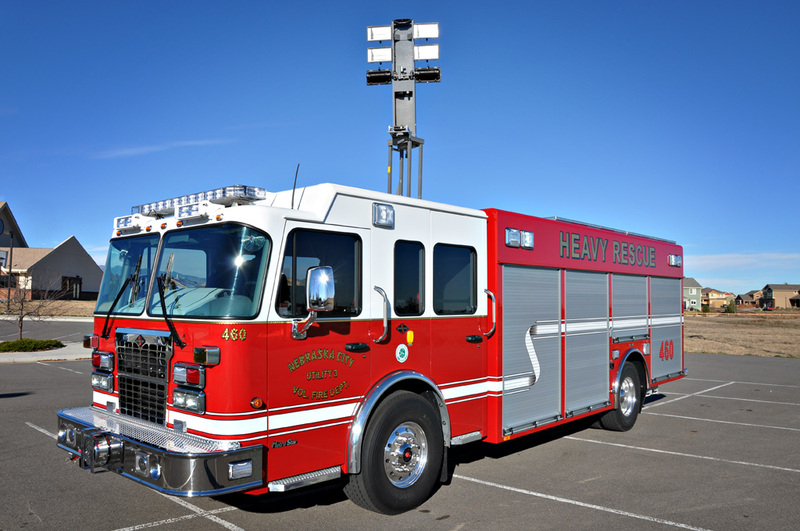 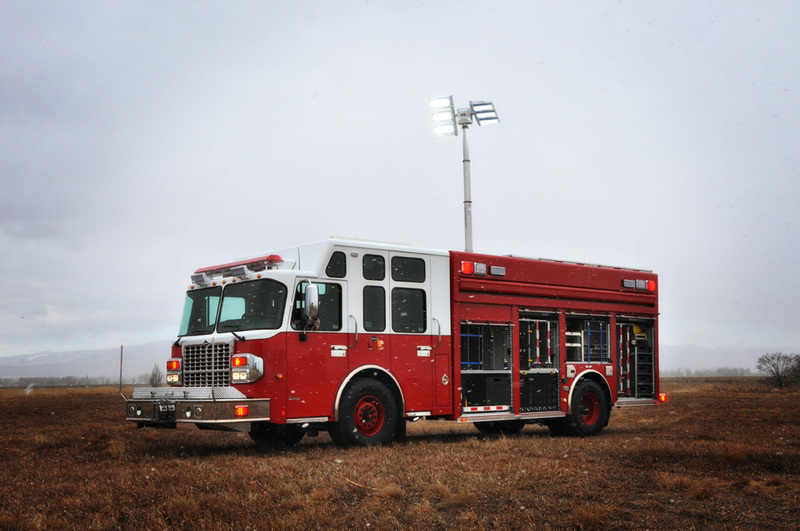 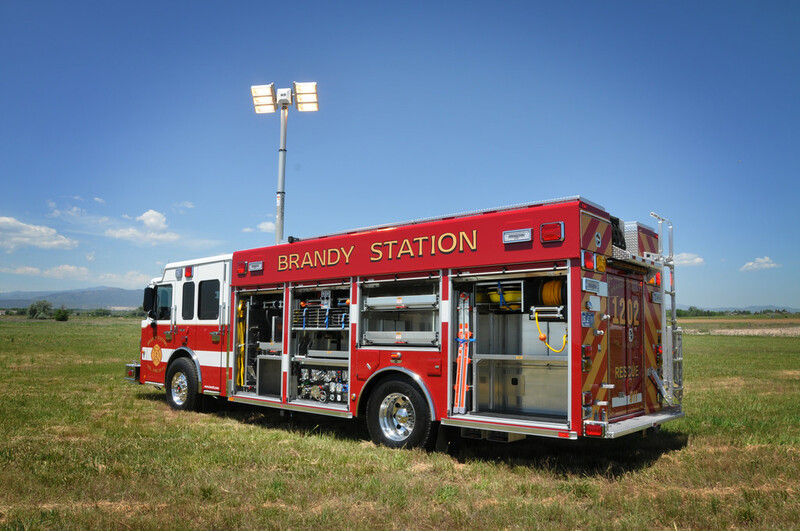 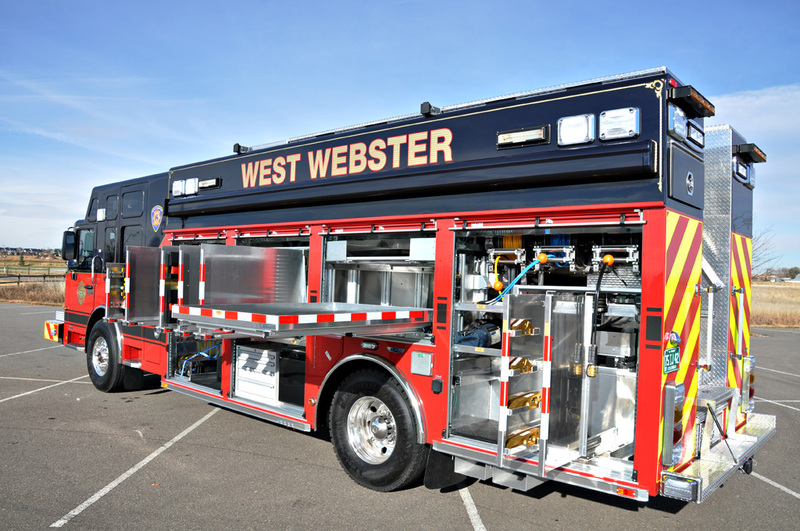 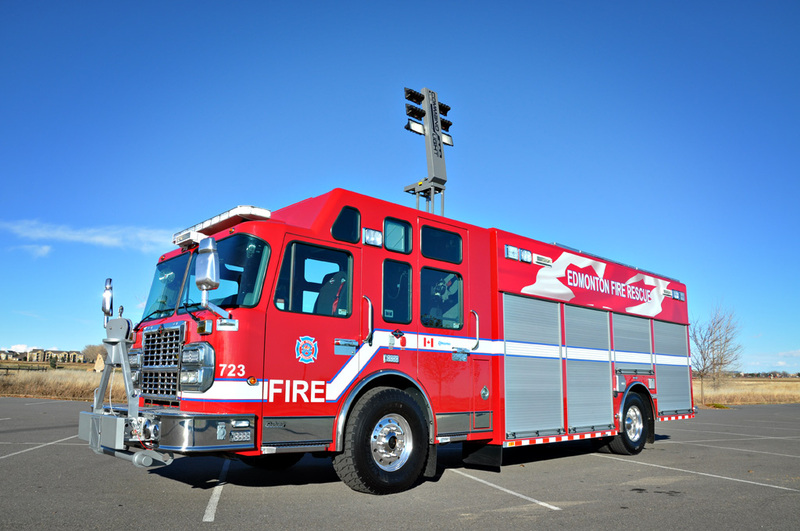 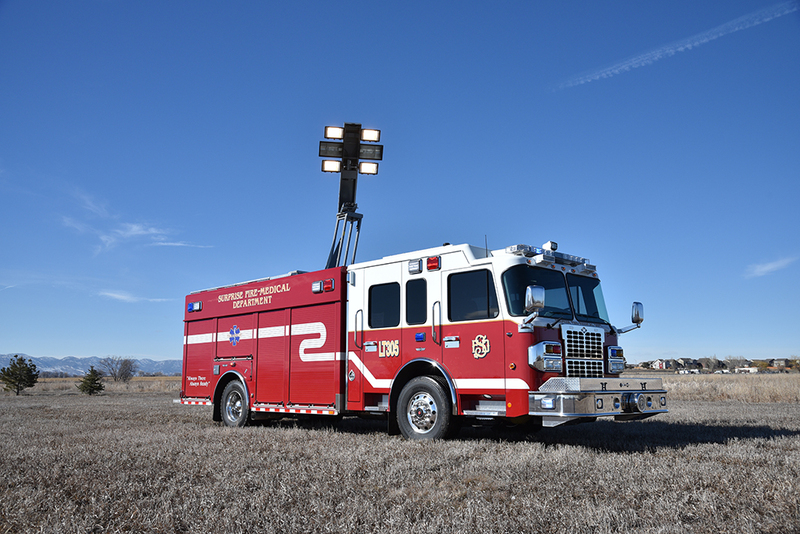 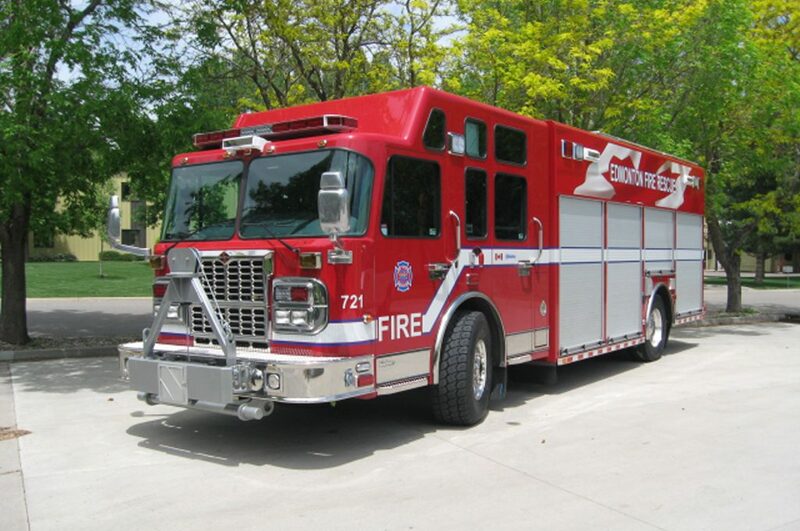 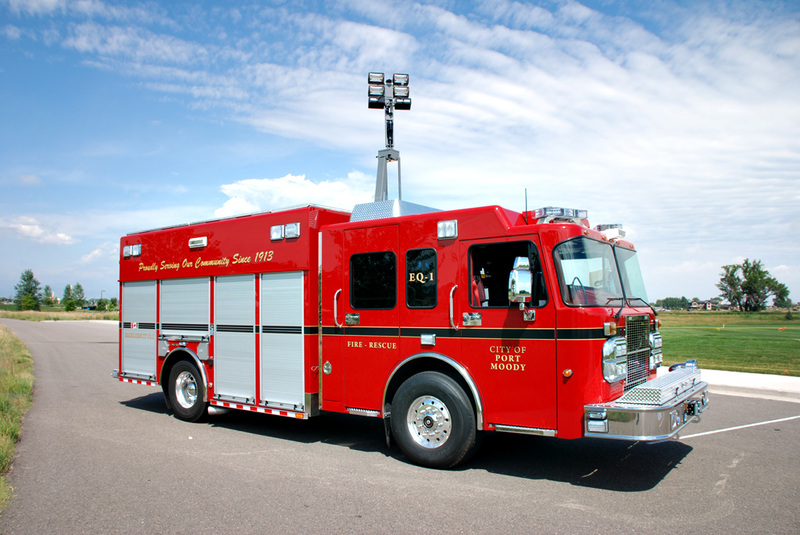 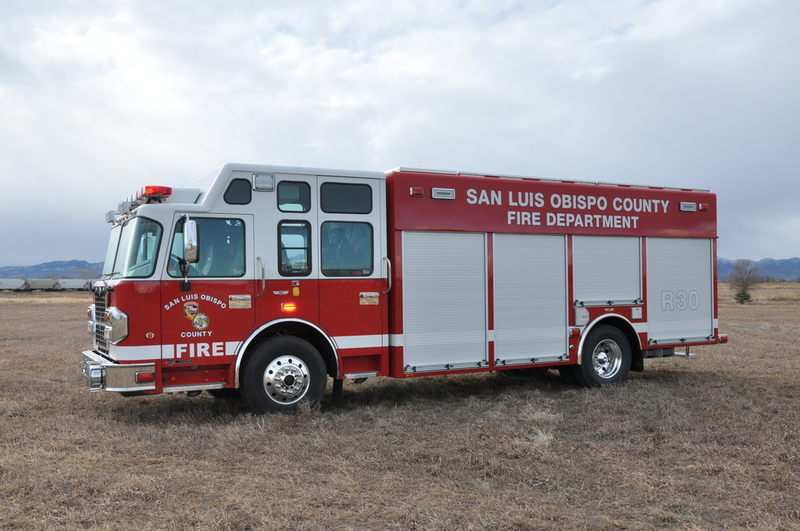 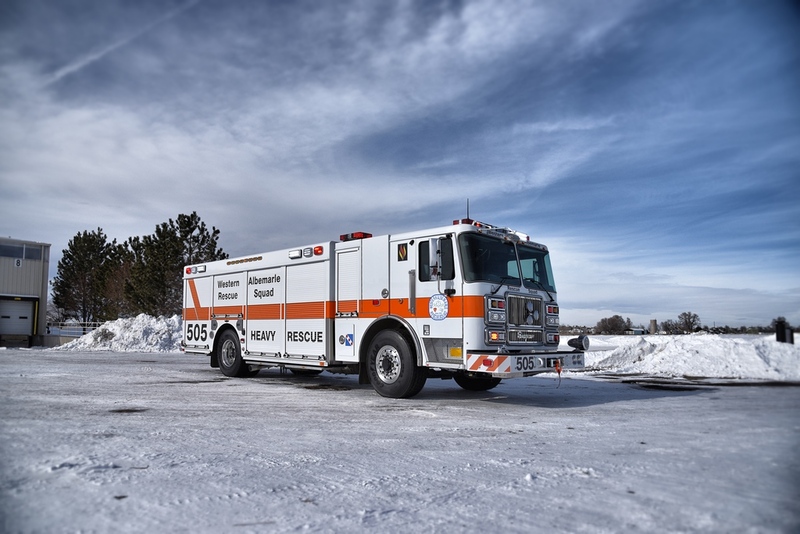 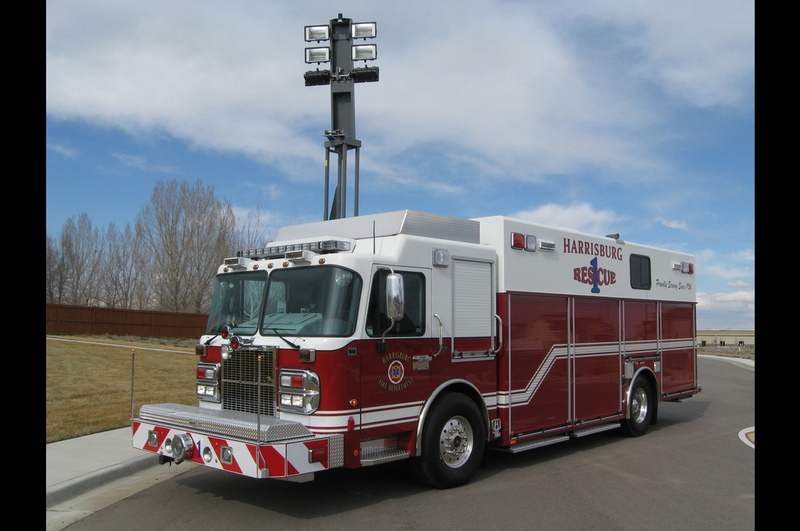 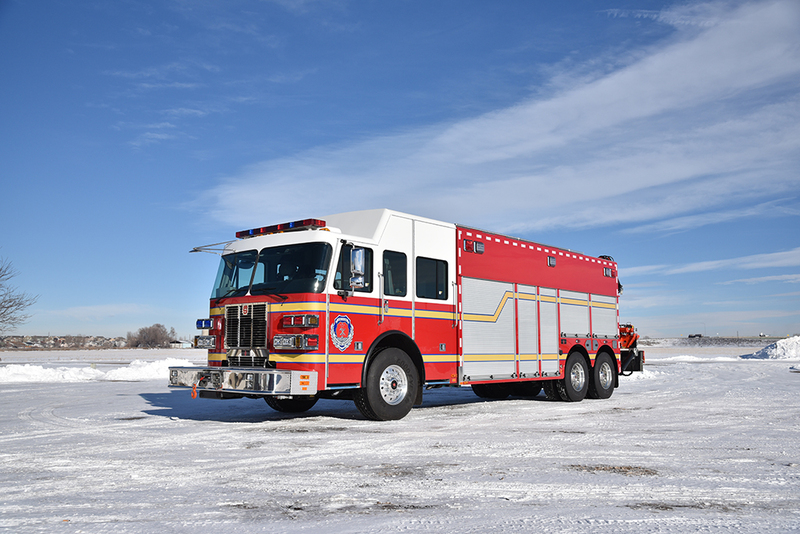 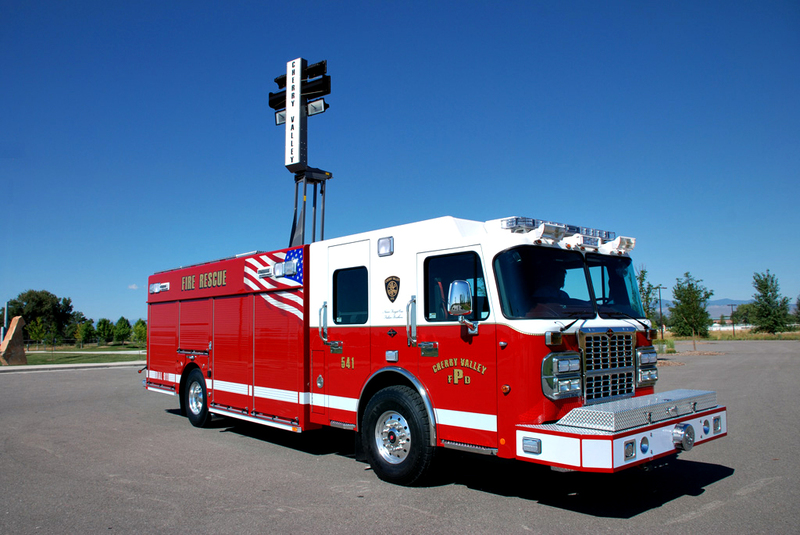 Heavy Rescues are built on 4 x 2 or 4 x 4 custom cab/chassis from builders like Spartan Motors, Sutphen Chassis, HME, and Seagraves in body lengths from 14 to 28 feet. 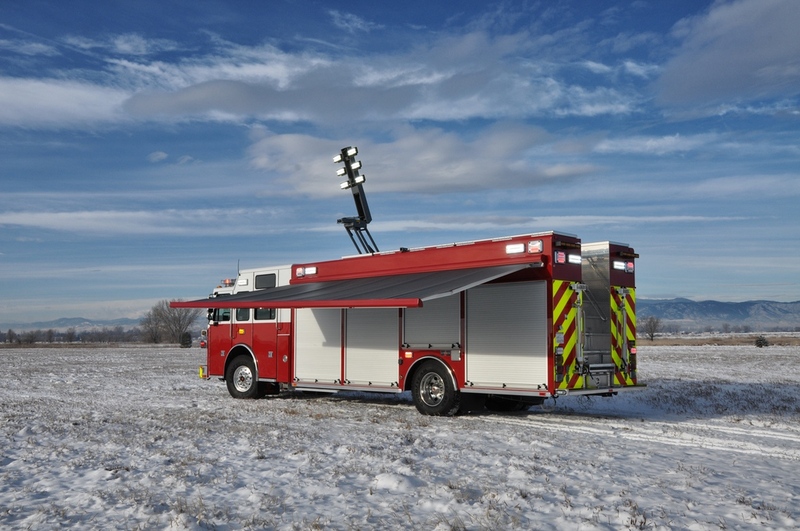 Body styles can be walk-around, walk-in, or a combination of both. 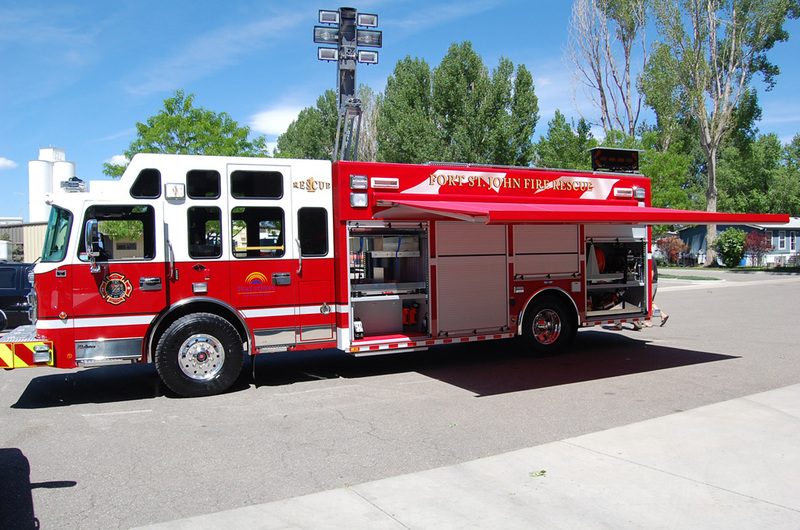 Add rooftop storage compartments, accessed by a rear stairway or ladder, for even more storage. 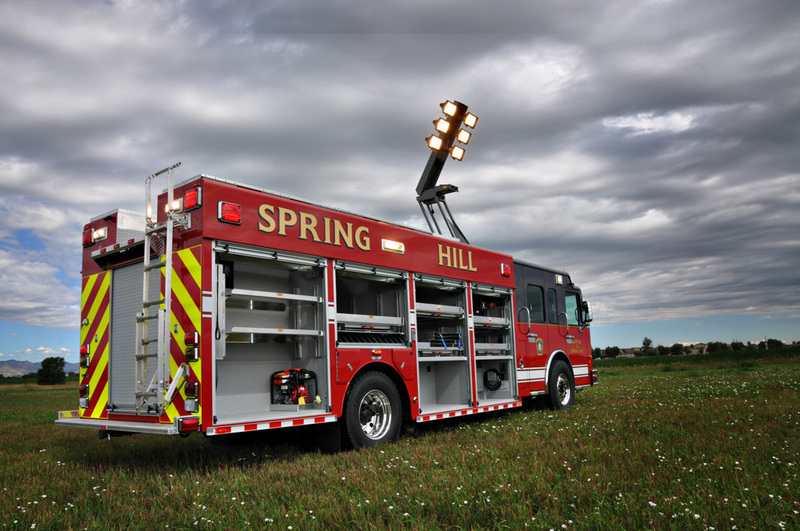 Many options are available including: winches, hinged or roll-up doors, adjustable shelving, trays and tool boards, PTO or hydraulic generators, electric cable reels, light towers, hydraulic rescue tool systems and tool mounting, cascade air systems and NFPA fill stations and air hose reels, PTO water pumps, and PTO tool air compressor, shoring, and lumber and full 4’ x 8’ plywood storage. 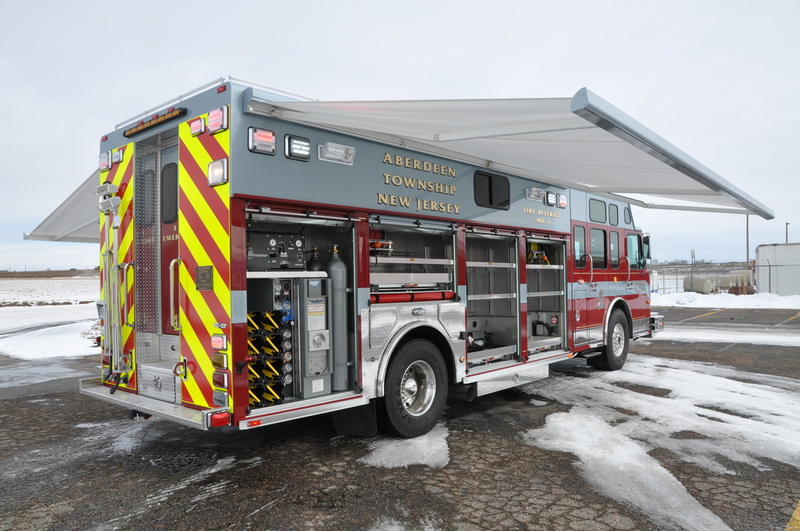 Custom cab modifications available: command areas, desks, and storage cabinets for equipment with hinged or roll-up doors. 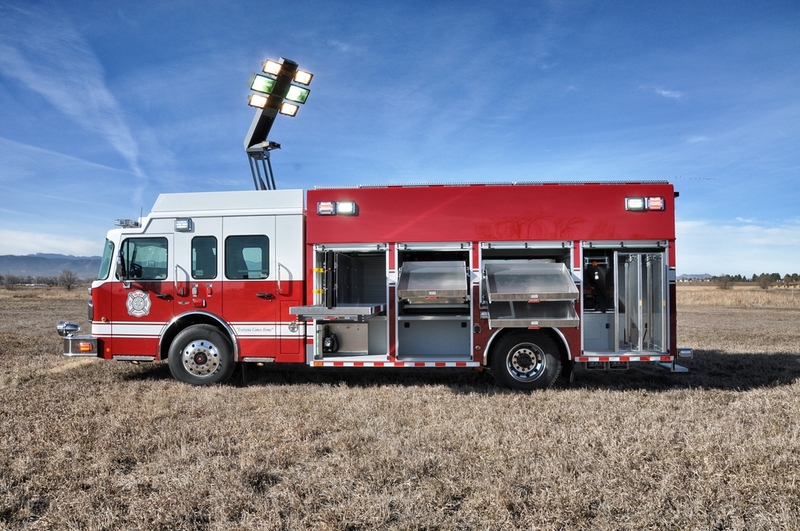 A mobile tool box to bring all your extrication tools, salvage and overhaul equipment, ground ladders, and medical equipment on a heavy duty, custom chassis. 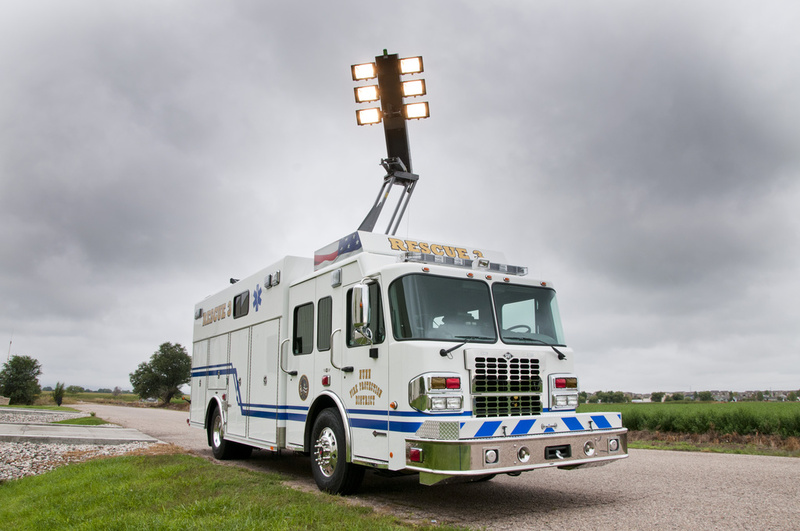 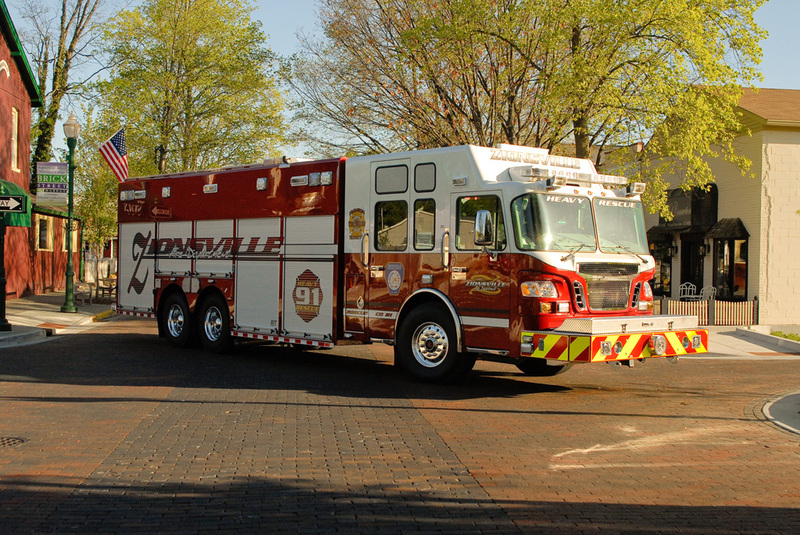 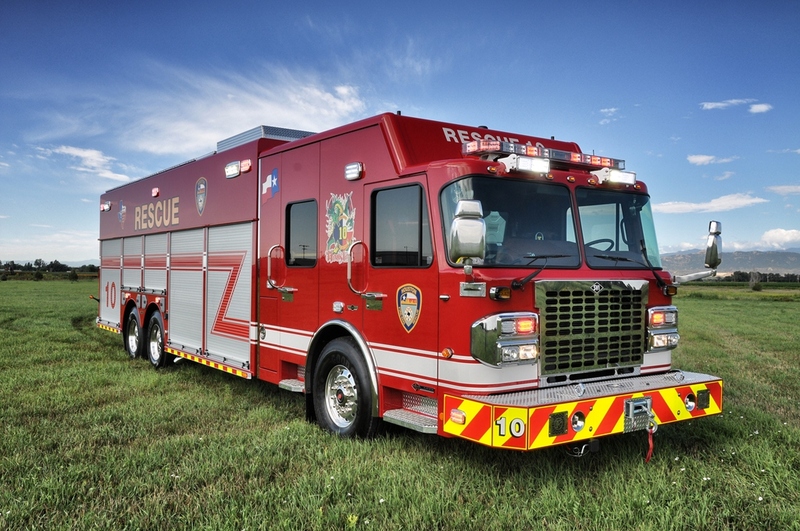 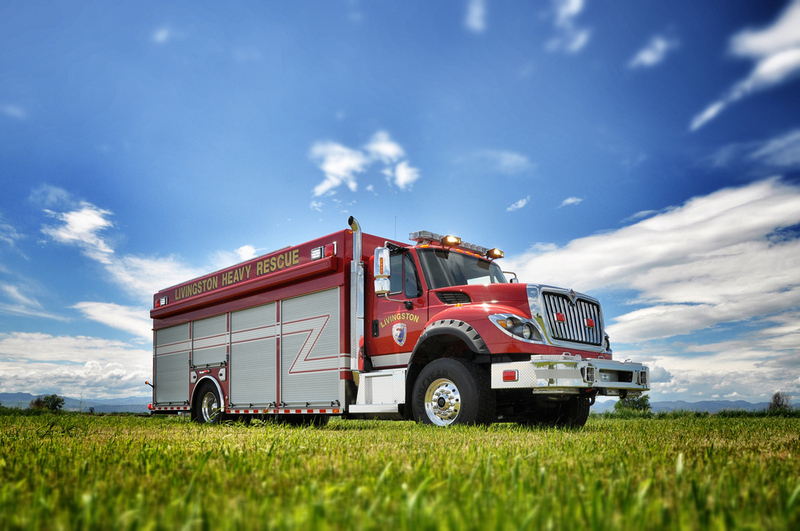 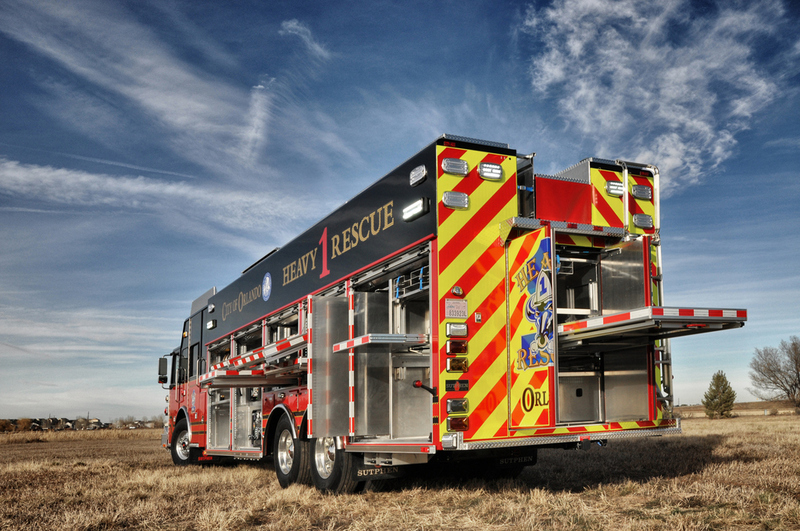 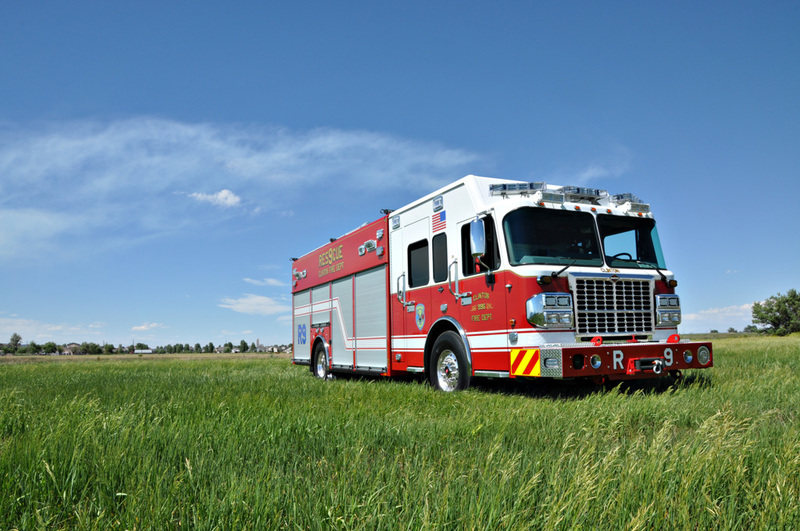 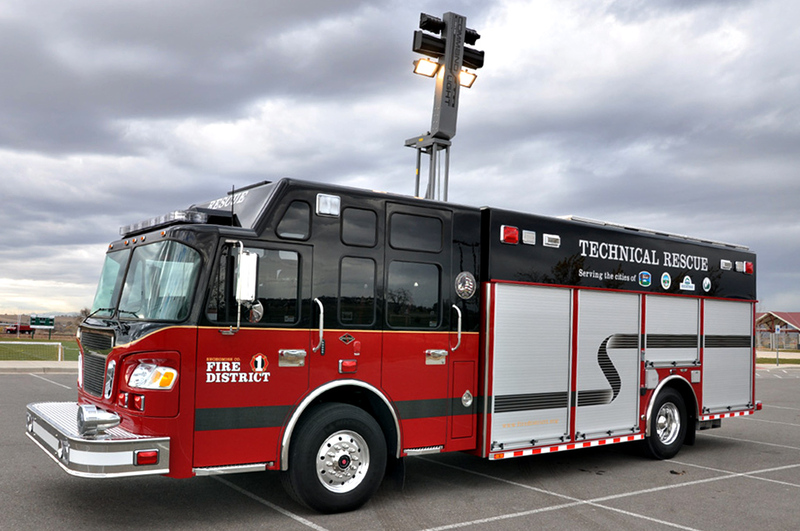 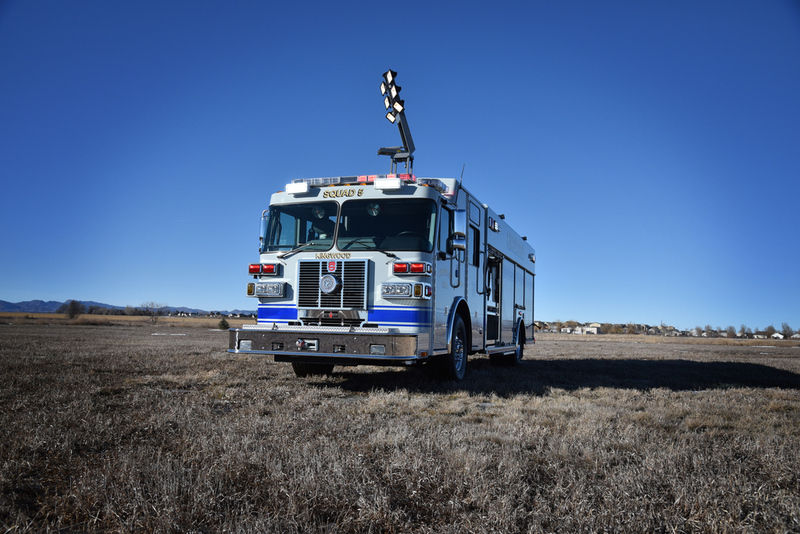 SVI offers limitless options to create your perfect heavy rescue truck.